We will care for your property or site and exceed your expectation. 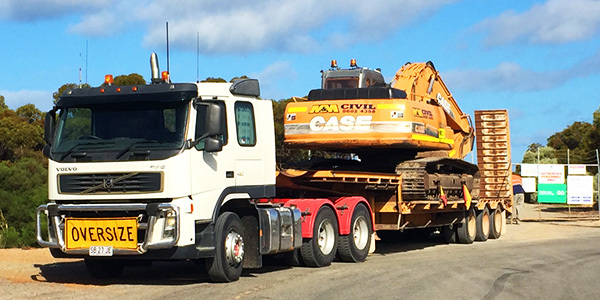 Servicing the Eyre Peninsula for over 25 years. The M&M Civil branch of our company provides Civil Construction Services. 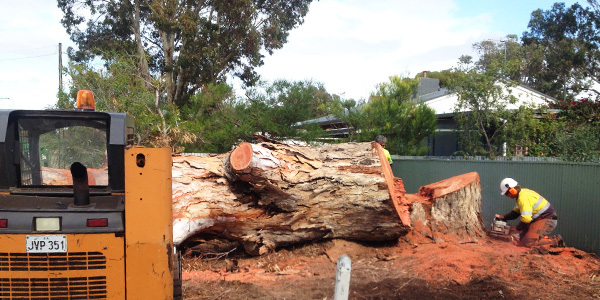 M&M Tree & Earth Removals provide all tree management services & more. Please give us a call or get in touch with us via email for enquires & quotes. 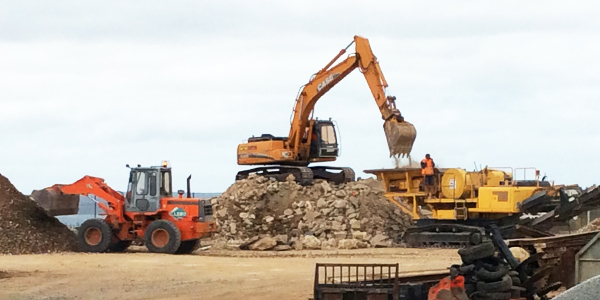 M&M Group of Companies Pty Ltd is located in Port Lincoln, South Australia; we are a locally owned and operated company which has been servicing the Eyre Peninsula for over 25 years. 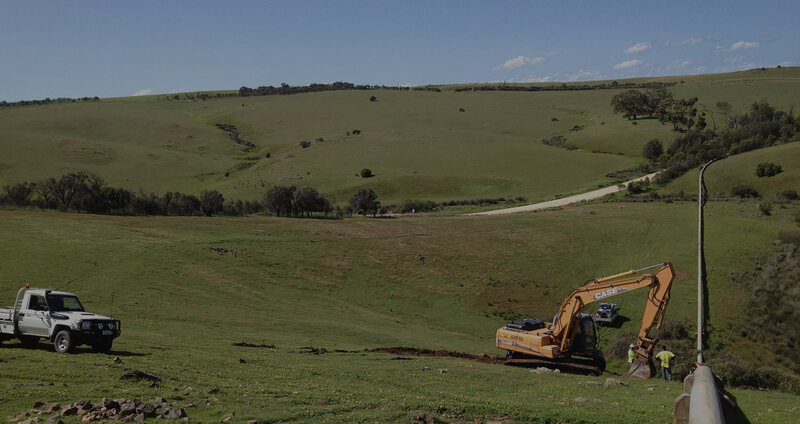 It comprises of M&M Civil and M&M Tree & Earth Removal which cater to the government, commercial and private sectors to Port Lincoln and the surrounding areas on the EP. We are members of the Civil Contractors Federation (CCF) and we are fully certified with an IMS Contractor Management System. 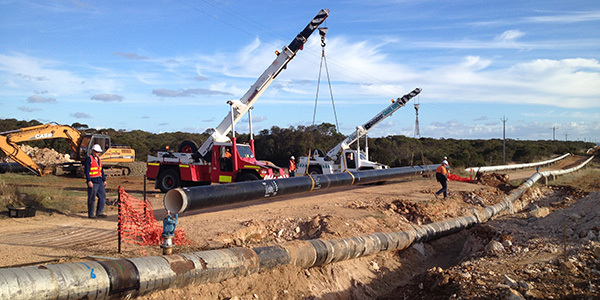 M&M Group has a strong client satisfaction and safety focus, we strive to have all work completed professionally with the highest quality whilst also maintaining a safe work environment to our workers, clients, suppliers, sub-contractors and the general public. We have trained, qualified and experienced staff with a strong commitment to providing our team with ongoing training. We will care for your property or site and exceed your expectations. We are also fully insured for your piece of mind. Copyright © 2015 M&M Group.